What's Sizzling on TSRI This Week? Our hottest recipes! Where else to find us! 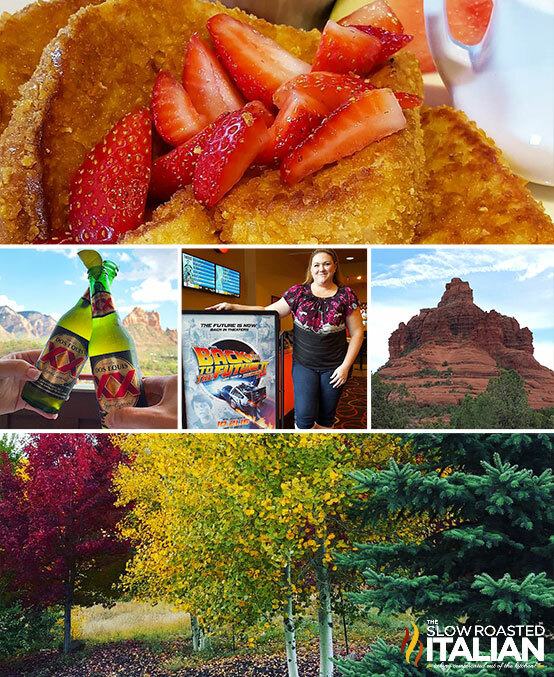 What we are up to! We spent the last week at Disneyland. It was an amazing week with tons of family time and I have to say Mickey's No So Scary Halloween Party was absolutely amazing. We had plenty of time to come up with recipes ideas for the coming weeks. What do you want to see? Are you having any kitchen struggles? How can we help you? Leave us comments or email me your ideas. Top 20 Restaurant Copycat Recipes - Cravings for your favorite restaurant dishes can just about drive you mad. But with 20 of your favorite restaurant copycat recipes at your fingertips, you can enjoy your restaurant favorites in the comfort of your home for a fraction of the cost. Including the Cinnabon Cinnamon Rolls pictured above. Homemade Chicken Noodle Soup in 25 Minutes! Tis the season for runny noses and coughs. My family loves this soup. There is just something about homemade chicken noodle that is almost healing, isn't there? 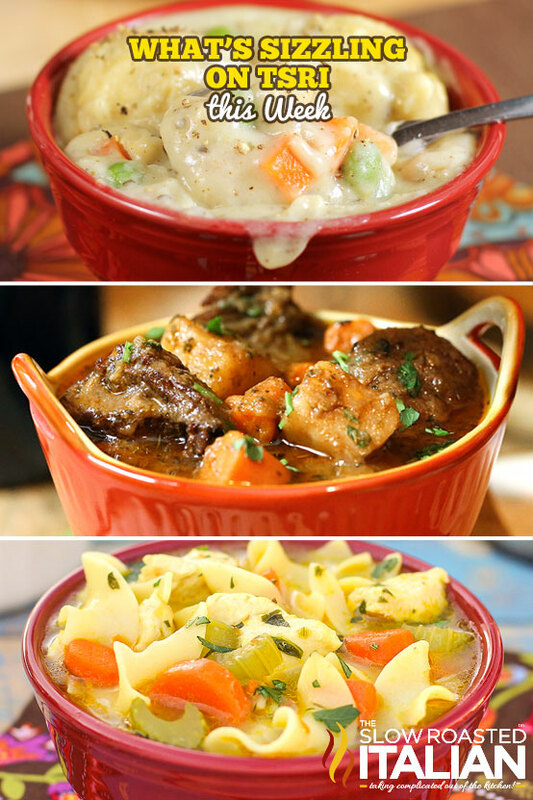 The Best Ever 25 Soups and Stews for Fall - There is something for everyone in this fabulous 'best of' collection! 25 of the Best Soups we have ever made! You are going to love these. 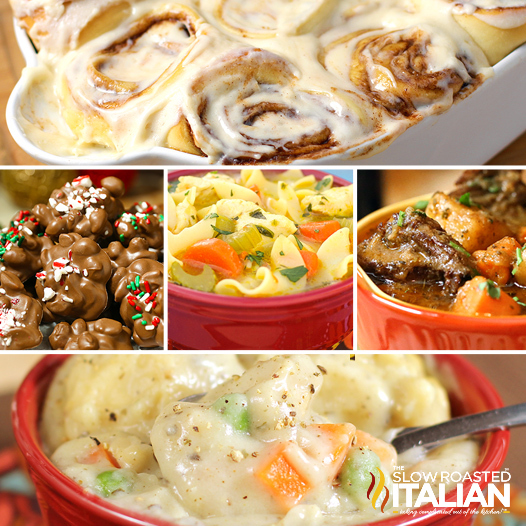 Get started cooking and maybe you can try them all by winter! We might just have a new edition for you then. Like this Chicken and Dumplings recipe pictured above. 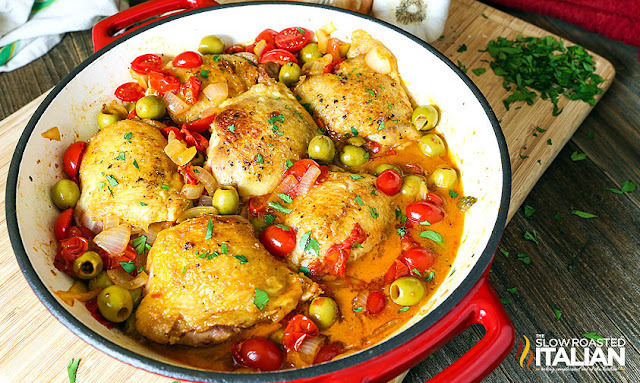 Pan-Fried Chicken Thighs with Olives and Tomatoes starts with perfectly cooked tender and juicy chicken thighs with golden brown crispy skin, finished in a mind blowing fresh tomato-wine sauce with marinated olives. It is a simple recipe sure to be on your menu again and again. Mediterranean Kitchen Gift Set Giveaway with some of our favorite products from our one our favorite brands! 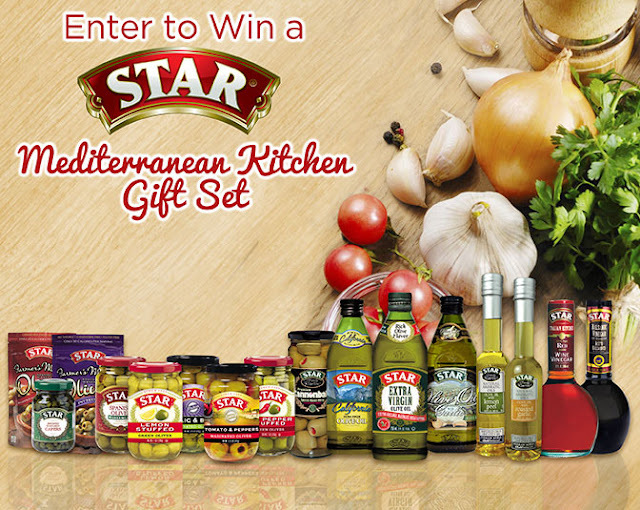 We are so excited to partner with STAR Fine Foods to bring you this incredible giveaway. Enter now! Giveaway closes Sunday. 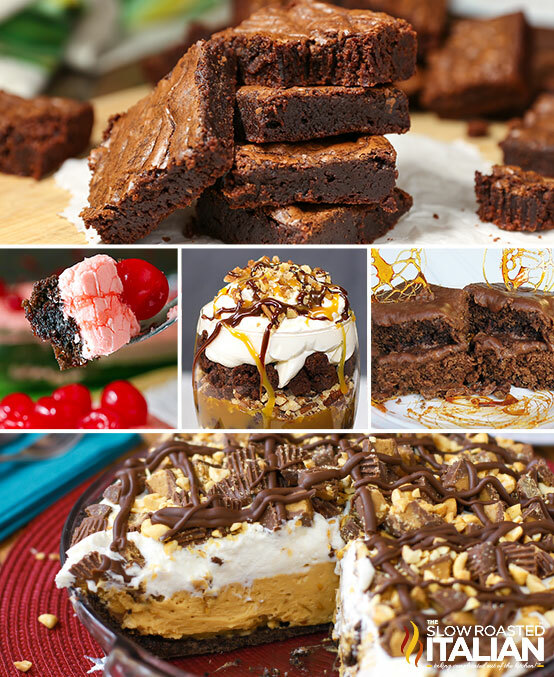 14 Heavenly Creations for The Chocolate Lover. National Chocolate Day was this week and although I know most of us do not need a national holiday to remember to eat chocolate, I though I would take this opportunity to share some of our favorite chocolate treats! This week at Disneyland was so amazing. Mickey's Not So Scary Halloween Party was the best. 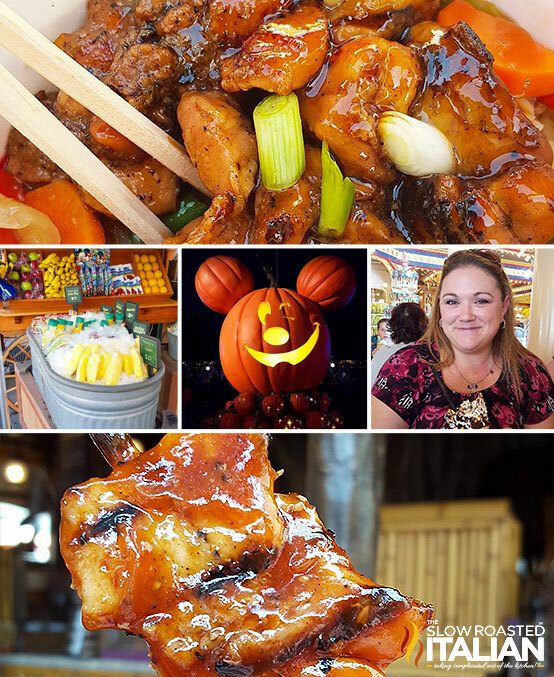 We will be sharing all the exciting and yummy details soon, but I have to say... We are going back next year for sure. It is a party that is not to be missed! I am totally and completely hooked on these new Flavor Destinations Olives. Italian (Garlic & Basil) Marinated Olives and Spanish (Tomato & Peppers) Marinated Olives and let's just say I have done my fair share of snacking on the Hot Pepper Stuffed Green Olives and the Lemon Stuffed Olives too! If you have to pick just one, I would start with the Tomato and Pepper Marinated Olives. They totally rocked my world! 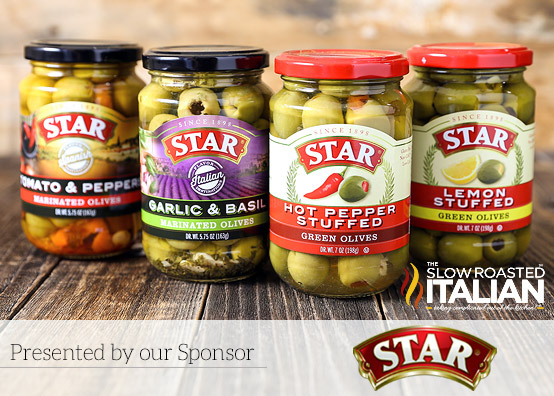 Disclosure: We have an ongoing partnership with Star Fine Foods.